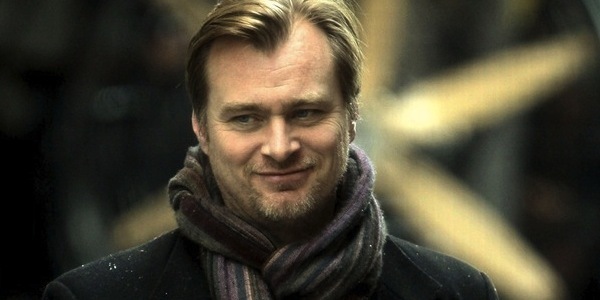 When a director like Christopher Nolan announces a new project, Hollywood sits up and takes notice. And that’s exactly what the industry did the other day when the celebrated and much acclaimed filmmaker announced his intentions to make Interstellar as his next film. Being his first post-Batman project, this is obviously a pretty huge deal and for those who enjoy Nolan’s more cerebral work, like Inception, you should know that Interstellar will be right up your alley. It’s said to be a complex and multi-layered sci-fi film that once attracted the eyes of Steven Spielberg. Though plot details aren’t too clear yet, we do know that it will follow “explorers [who] travel through a wormhole on a heroic interstellar voyage to the furthest borders of our scientific understanding.” Nolan’s brother, Jonathan, produced the first draft of the script but apparently, the director will be re-writing it, taking his brother’s version and adding in some of his own ideas. It’s unknown what exactly he will change or add in but the brothers have worked together before on many scripts, so rest assured that this re-write will only serve to improve Jonathan Nolan’s original ideas. I’m curious as to what Nolan has up his sleeve for this one but whatever it may be, I have no doubt that it will be equally, if not more, impressive than what he presented to us in Inception. As the world waits to hear more about this incredibly intriguing project, speculation is the only thing to go on right now. The Internet is already rampant with it and message boards are exploding with ideas of what the brilliant director could be cooking up. And so, on that note, we invite you to head down to the commens section and let us know what you think Nolan has in store for us with Interstellar.